In our most recent episode, we start off with a surprising discussion about the previous Real or Fake Episode in which we watched a famous video from Gettysburg depicting alleged apparitions walking one of the prominent battlefields. Having been labeled “Fake by Mistake” by our two heroes we talk about the overwhelming outpour stating the video very well may be the real deal. 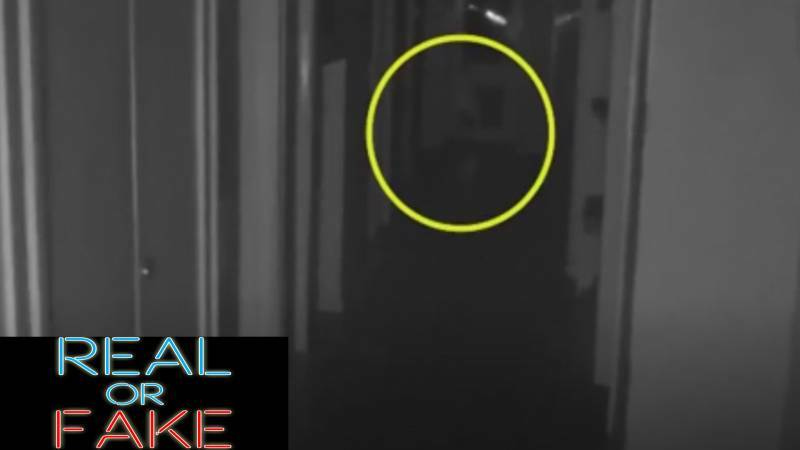 Moving on from our last episode we present a video of an apparition captured by a paranormal research team. The consensus on the video is that the team captured the ghost of a young boy who may have died in the area. What do Breggs and Mike think? You will have to find out in Episode 32 of Real or Fake.